We don't just have one body of experience but several, interconnected through the chakras. The pinnacle of the human experience is through the Spirit Light Body, also known as the "Merkabah". It's where you're perceiving the higher dimensional flow as a way of life. It leads to miraculous living. What does that feel like and how do you activate it? We produced this video whilst on the Openhand level 3 course "DIVINICUS" in Snowdonia. I felt to amplify the experience of coming into the Spirit Light Body or "Merkabah" and what that feels like as you embody into it. For me, it's the pinnacle of the human multidimensional experience. Is the spirit light body the same as the higher self or is there an energetic difference? 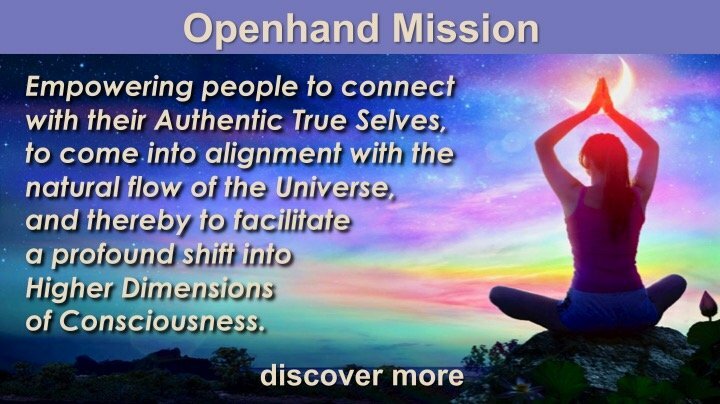 In the Openhand Approach the Spirit Light Body is different from the Higher Self. The Higher Self may be defined as the aspect of being where the soul is infusing through the higher bodily vehicles, but where there is a disconnect between the lower and higher self - hence the definition between the two. 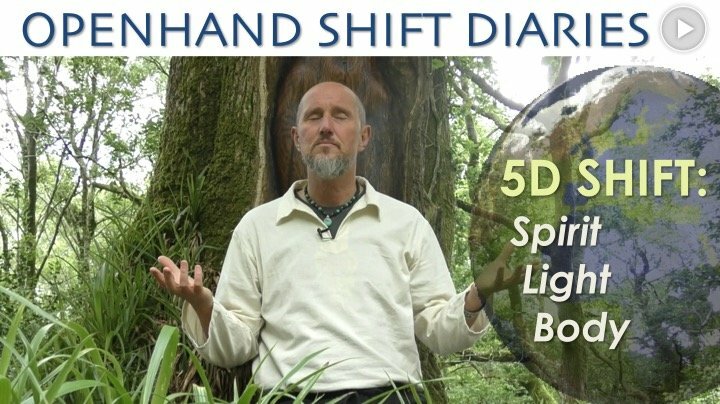 The Spirit Light Body probably wouldn't activate until the Lower and Higher Self are united as one, usually following full Kundalini Activation - because there'd be insufficient energy/consciousness of the right vibration to animate it. Thank you Open. I feel the connection and being strongly. However, at the same time I feel lost because I don't know what my purpose is. All the things I though have been stripped away from the illusion. Kind of like when I left my corporate job and it took quite a while to decompress from all that to find who I was. I feel I am at this place again although different because I am more trusting of the process. At the same time I feel the process cannot be rushed as that is me trying to get somewhere. It's fascinating for sure! How can I be more of me? Hi Tracy - I'd say you 'hit the nail on the head' with the sense of purpose. Prior to the realignment, there's a tendency to associate purpose with something we must do. Afterwards, it transitions to what we can be. Then things flow from this. So the inquiry tends to shift to "how can I be more of me?"